Quick start videos now online! The CS TimeClock 3350 and 3370 is CE Compliant! 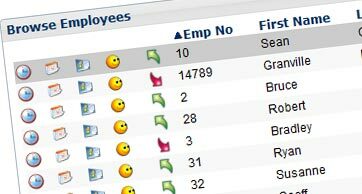 Manage your employees and their hours in real time via the web interface or export information to a USB thumb drive. Try the demo! Add additional hardware modules or interface your own software product to the CS TimeClock range of hardware. Why struggle when time and attendance can be	EASY? 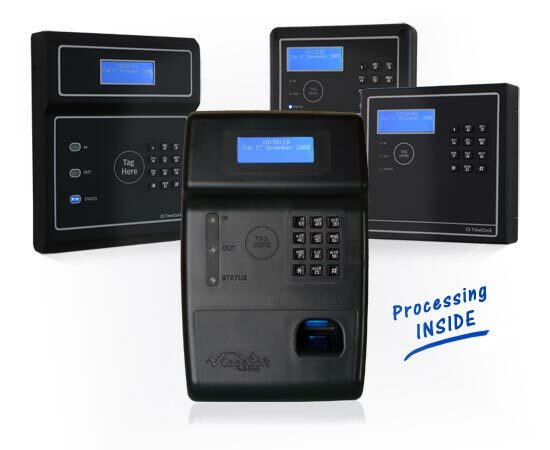 The CS TimeClock is a time and attendance clocking system which will calculate your employee hours automatically. You don't even need to connect it to a computer! 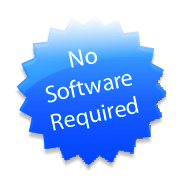 Spend LESS time doing your payroll and SAVE money by not having to use time cards, cutting out manual calculation errors and paying employees for the time they've worked.